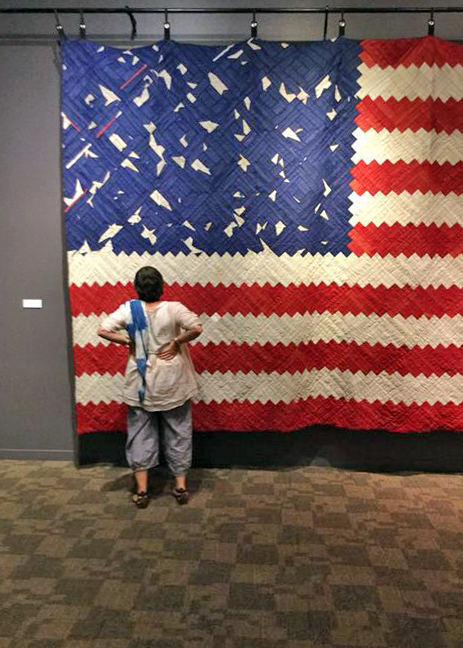 I am delighted to share that Hi-Fructose has done a feature on the upcoming exhibition Found/Made at the San Jose Museum of Quilts & Textiles. Hi-Fructose highlights the work done by contemporary art and quiltmakers in the exhibition such as Joe Cunningham, Sabrina Gschwandtner, Luke Haynes, Clay Lohmann, Therese May, Sarah Nishiura, and Ben Venom. I'm excited to see their work together with others in July. Read the article in Hi-Fructose. 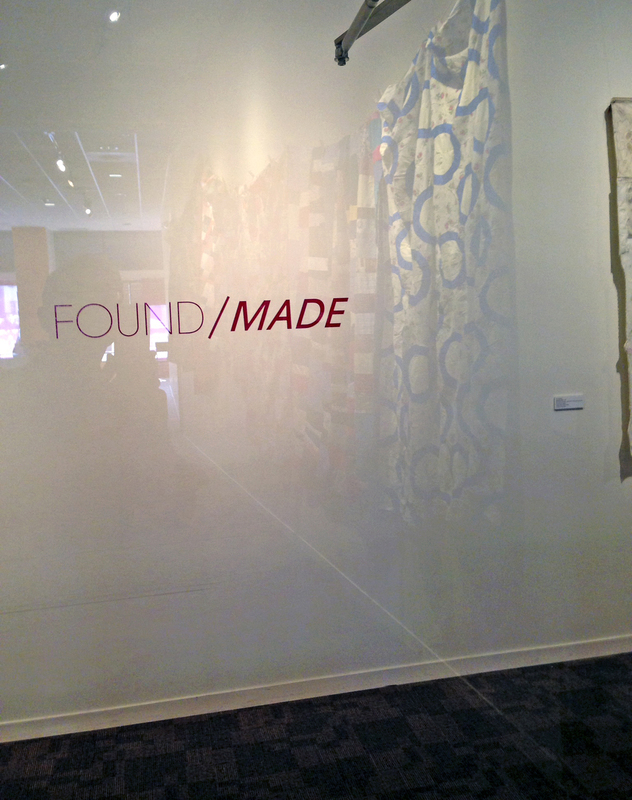 Found/Made will be at the San Jose Museum of Quilts & Textiles from July 11 to November 1, 2015.